"The history of our Army is in many ways the history of our nation." 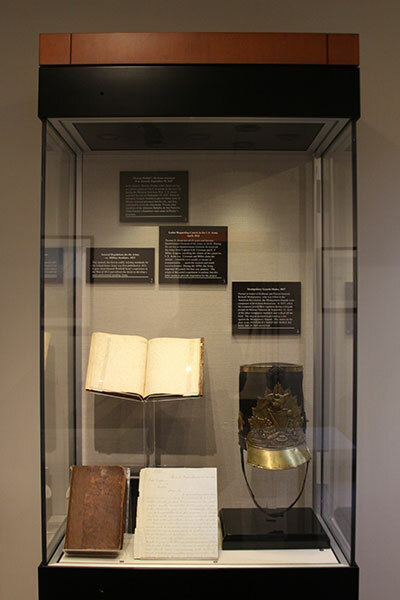 The USAHEC holds personal papers, photographs, artifacts, audio-visual media, and library materials pertaining to the history of the U.S. Army since its founding in 1775. These items number in the millions, and many are tied to individual Soldiers and their units. 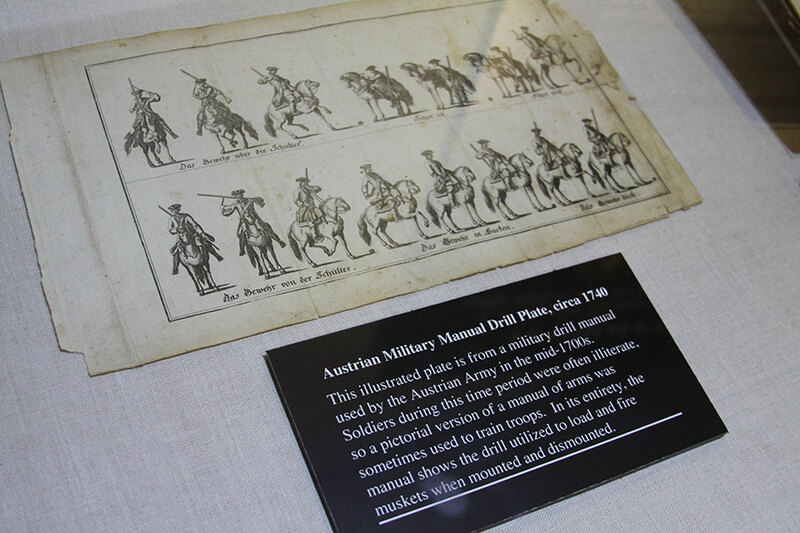 Others stand alone as symbols of the U.S. Army's role in the history of the United States. 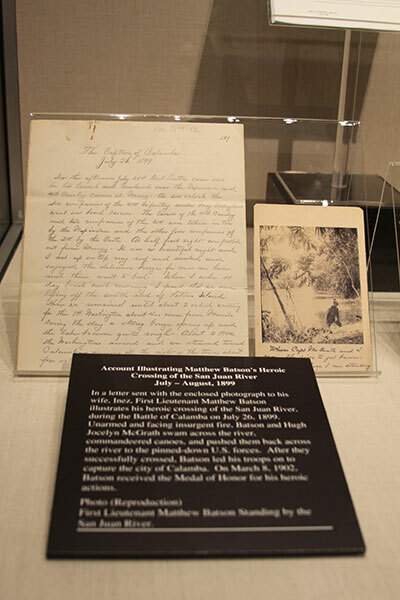 This exhibit highlights many types of materials, collected since 1967, which comprise USAHEC's current historical holdings. 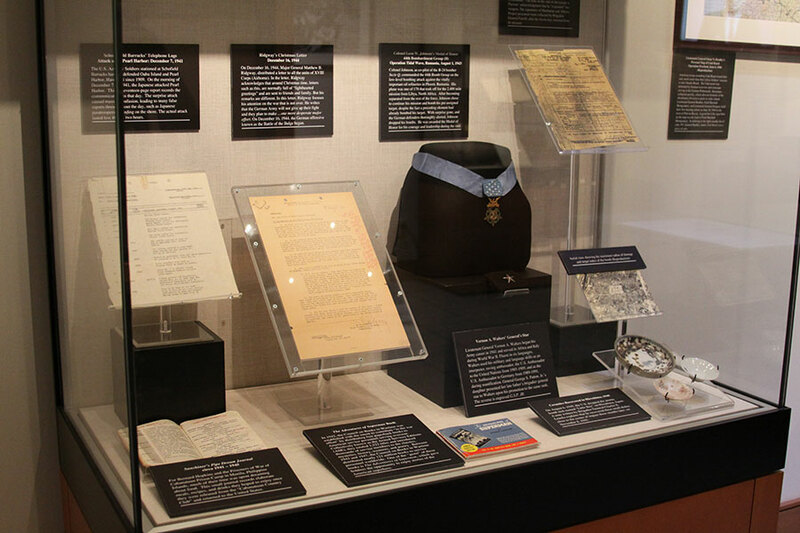 Objects displayed here were selected due to their distinctive nature or because they provide a unique perspective on the history of the U.S. Army, as well as what Soldiers found important about themselves, their units, the people they met, and the places where they served.